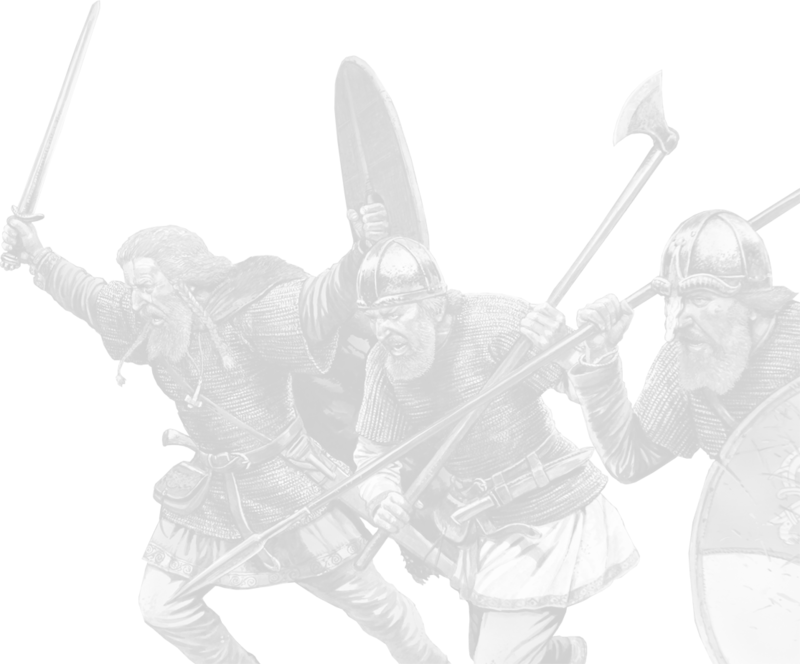 Now available, two plastic starter warbands for SAGA, The Vikings & The Saxons! Excellent value and a perfect introduction to SAGA. NEW Plastic Starters for SAGA! Released on 16th November 2015 are two new all plastic Warbands for SAGA! NEW SAGA HERO Young Harry now available! 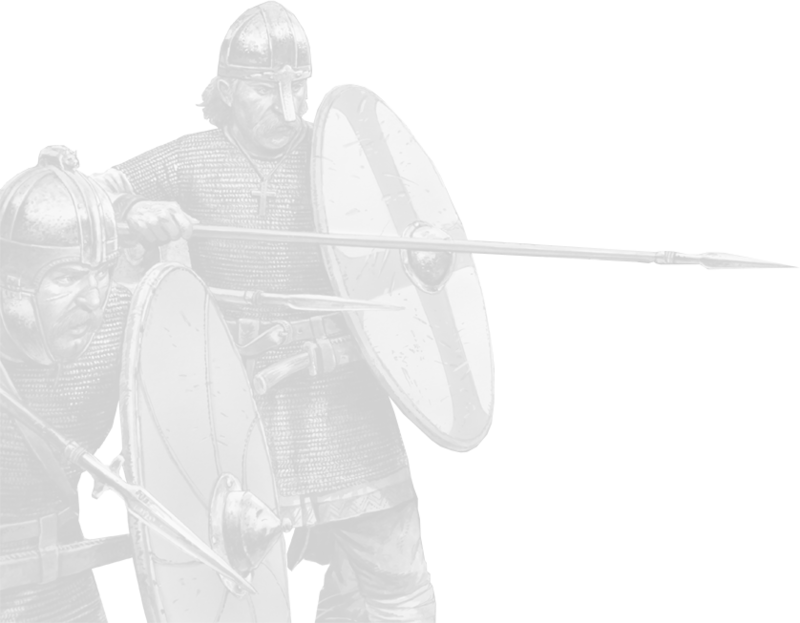 SHVA14 Young Harald Hardradda is now available along with SZ11 and SZ12, his Varangian Guard in best fighting pants!